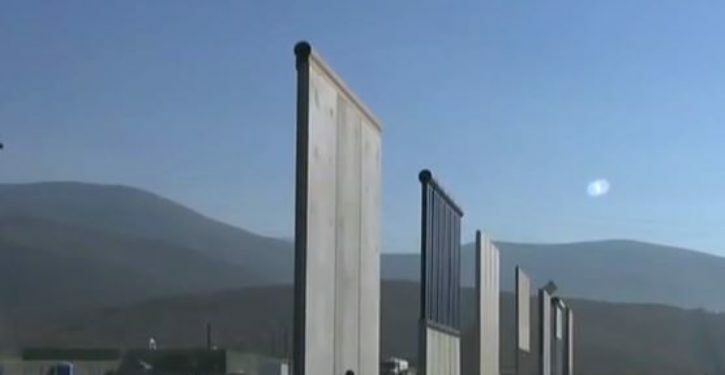 U.S. Sen. Ted Cruz with three other senators introduced a bill Wednesday that is aimed at fully funding a wall along the US-Mexico border. If passed, the bill would fund President Donald Trump’s proposed $25 billion border wall and provide specific ways to fund it. Sen. Kennedy claims that enacting certain changes with the WALL Act, American taxpayers will save $33 billion.